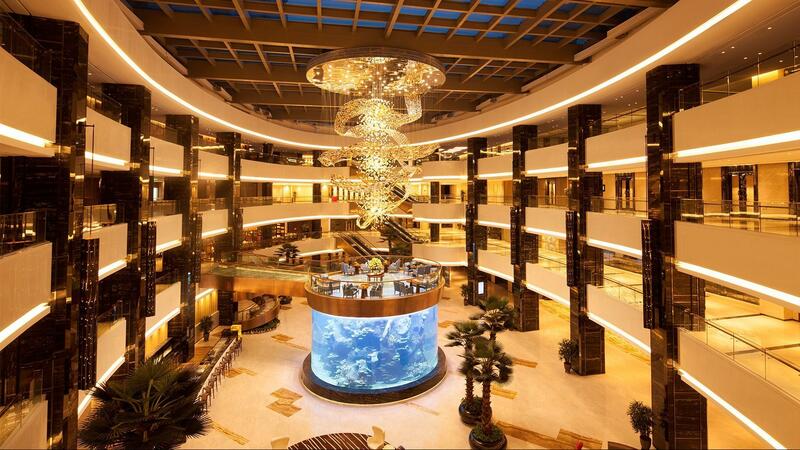 The hotel is next to the new CBD of Foshan, minutes away from Guangfo metro station and Guangzhou Baiyun airport shuttle bus station by car. 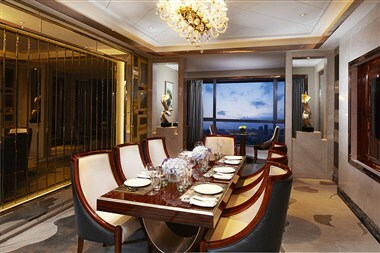 Guangzhou is easily reached by motorway or the Guangfo metro line. 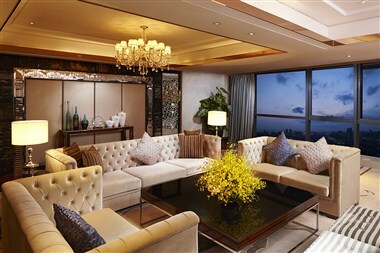 Hong Kong is just a two-hour ferry ride from Shunde Pier, and the cities of Shenzhen, Zhuhai and Macao are only two hours away by car. 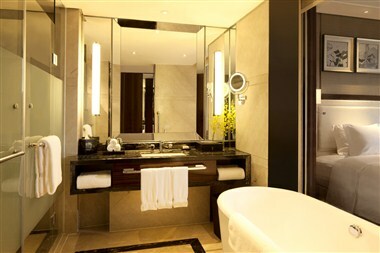 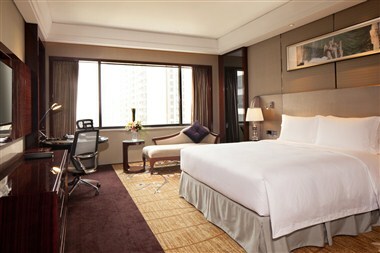 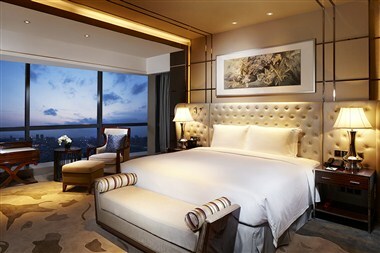 Furthermore, Hilton Foshan is close to the city's ceramic and furniture hubs in the heart of Foshan.